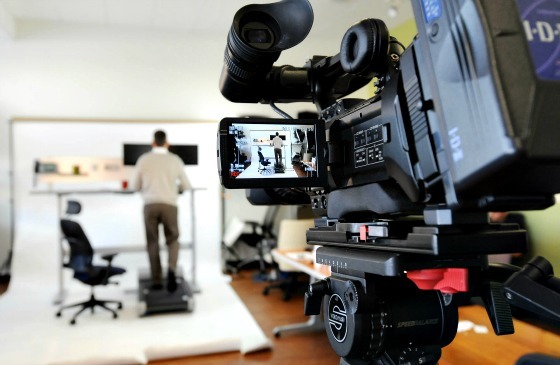 Engage and connect to your audience with the talented TV commercial production team at Cuts & Camera Productions. Contact us today! Every project is inspired from a client’s unique needs and goals. Through a process of careful planning, research and thoughtful inquiry, we determine the best solution to your challenge, whether it is filming a short documentary, creating an impactful video to promote a new business, or capturing the lives of others through photography. 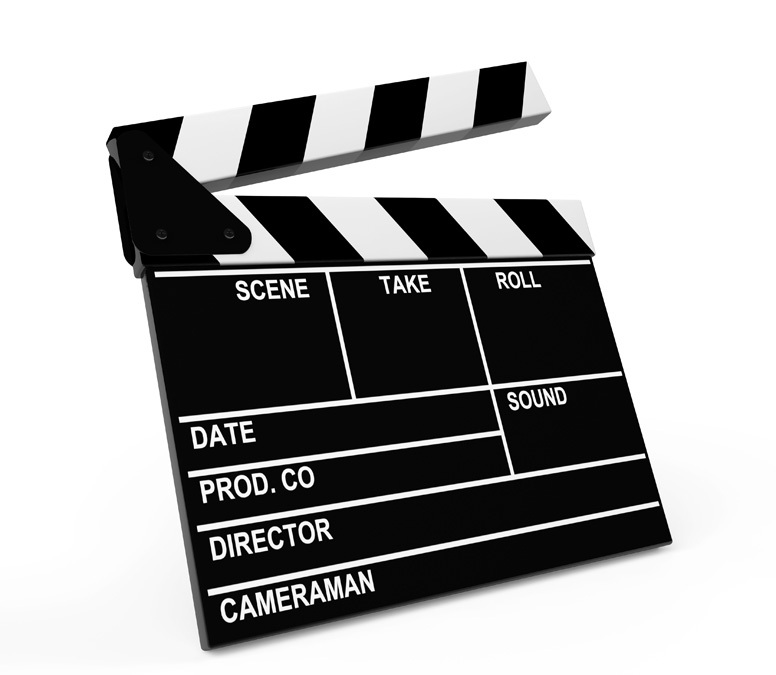 We are a TV commercial company – a unique cross between an advertising agency and a production company. This means you can deal direct with the people who make ads. We are typically cheaper, quicker and more flexible than the traditional advertising agency model. 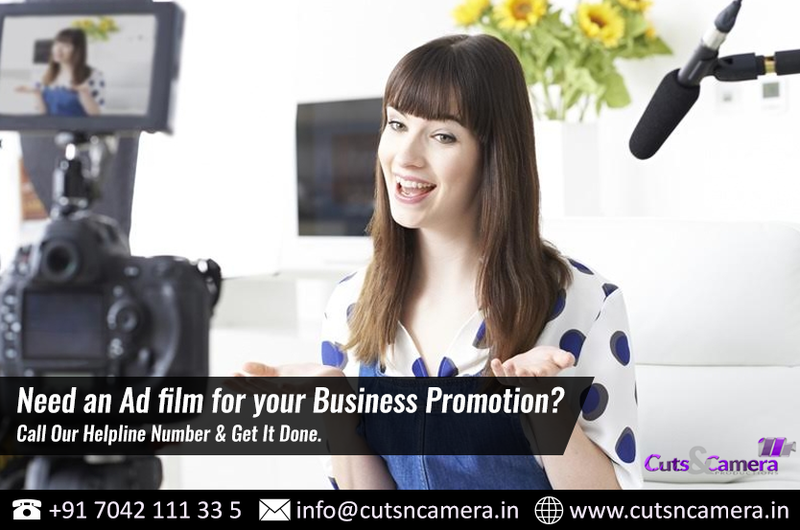 Cuts & Camera is a TV Commercial Services Company in delh ncr. The professionals here discern the value of TV ads. Thus create commercials that can make the difference. 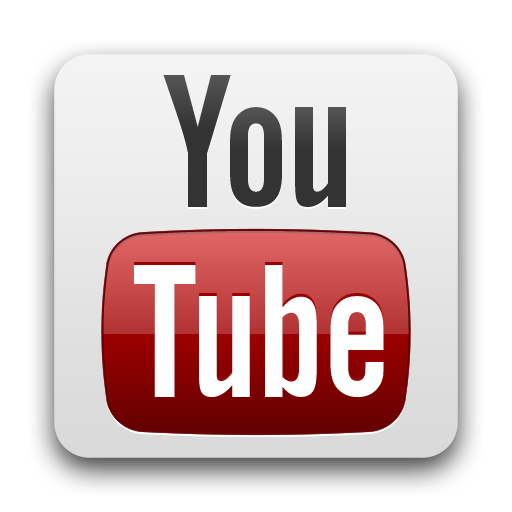 Internet video ads, long a sideshow in the online advertising market, are gaining in importance to marketers and Web publishers as they look to capitalize on consumers’ changing viewing habits and tap a $70 billion television market.